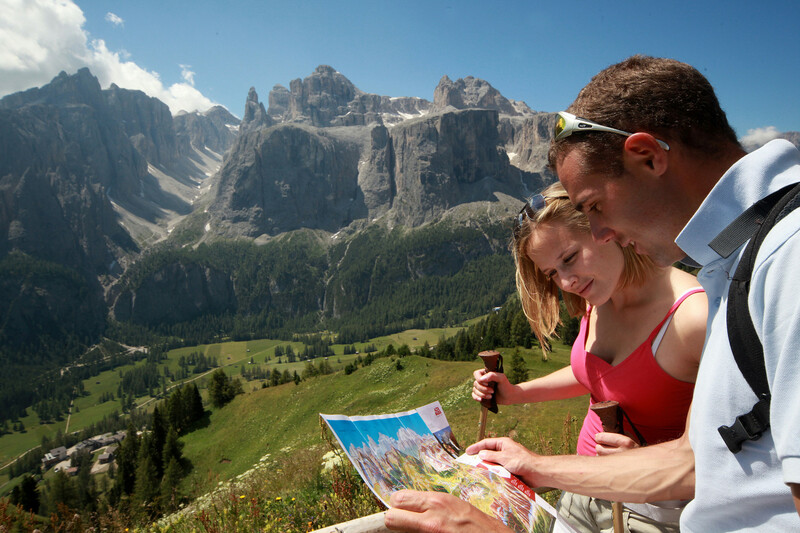 Green, red, blue: these are the summer colours of Alta Badia, that features immense woods, meadows and pastures, mighty peaks with a fiery adieu of Enrosadira at sunset and numerous crystal clear lakes. 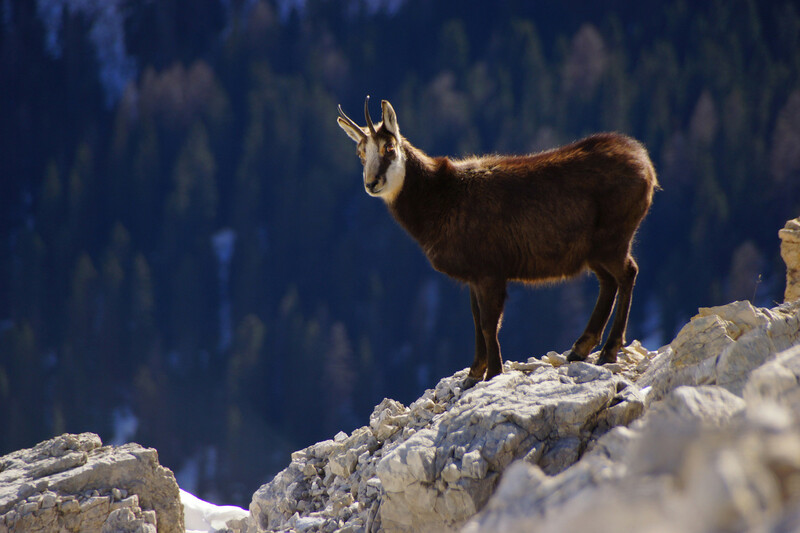 A fascinating world to discover and to experience, where Colfosco Campsite turns to be an absolutely perfect “base camp”. 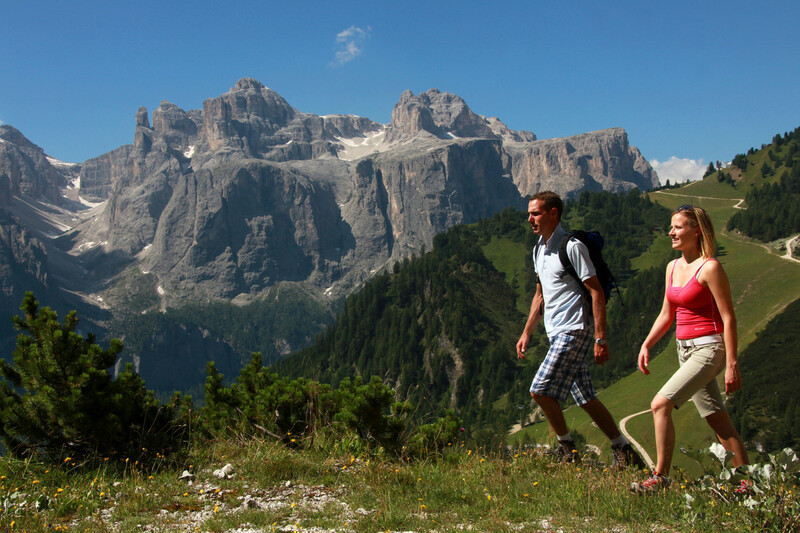 Some of the most beautiful hiking trails of Alta Badia start directly from the Campsite and lead towards Pisciadù Waterfalls, towards the Nature Park Puez-Odle (Puez-Geisler) and towards the Sella Group. 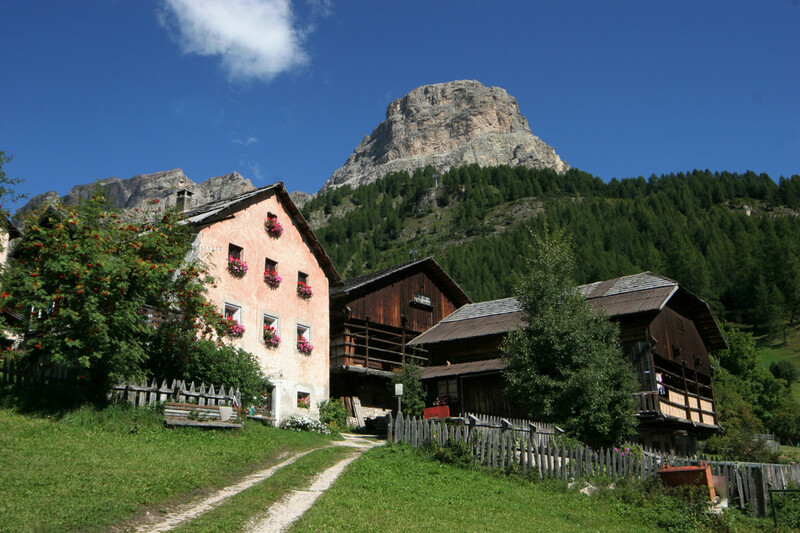 A cycling path that makes part of the Sellaronda MTB Track Tour passes in close proximity to the Campsite. 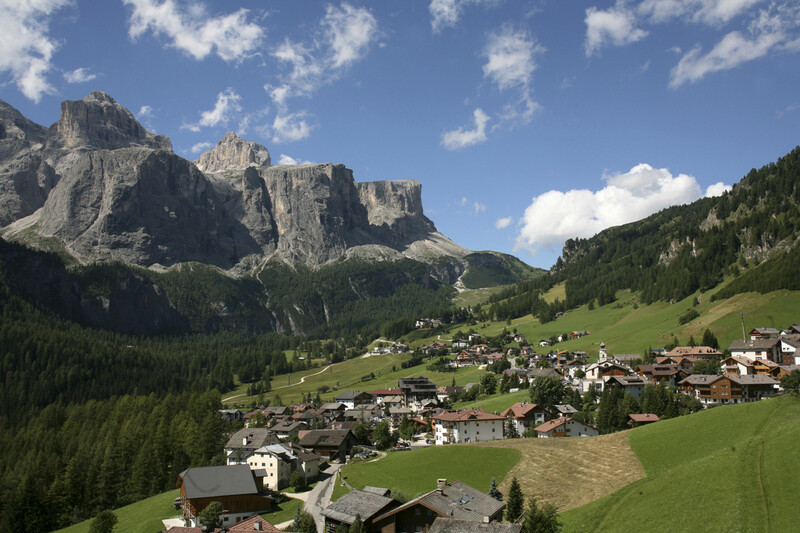 The villages of Corvara and Colfosco with their rich cultural life are just a few minutes’ walk away. 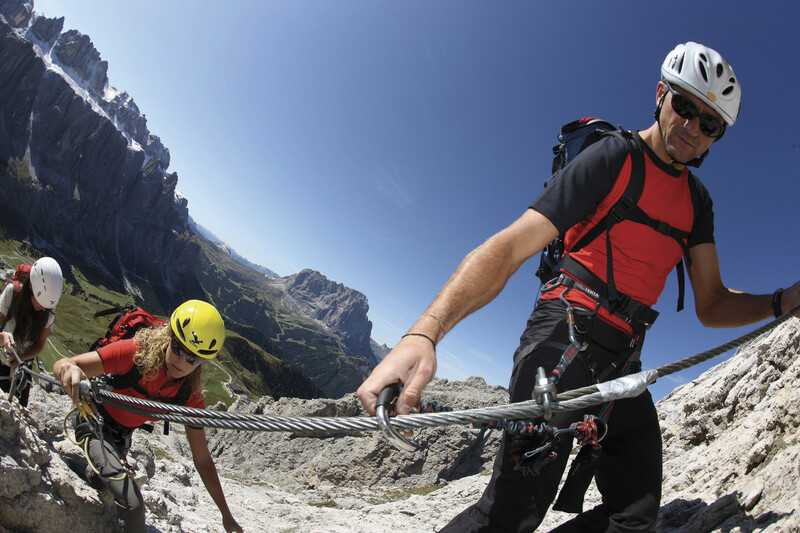 In the surroundings you will also find a golf course, the biotope lake of Corvara and numerous possibilities for horse-riding, paragliding and hang gliding, climbing and fixed-rope routes (including the famous Via Ferrata Brigata Alpina Tridentina). 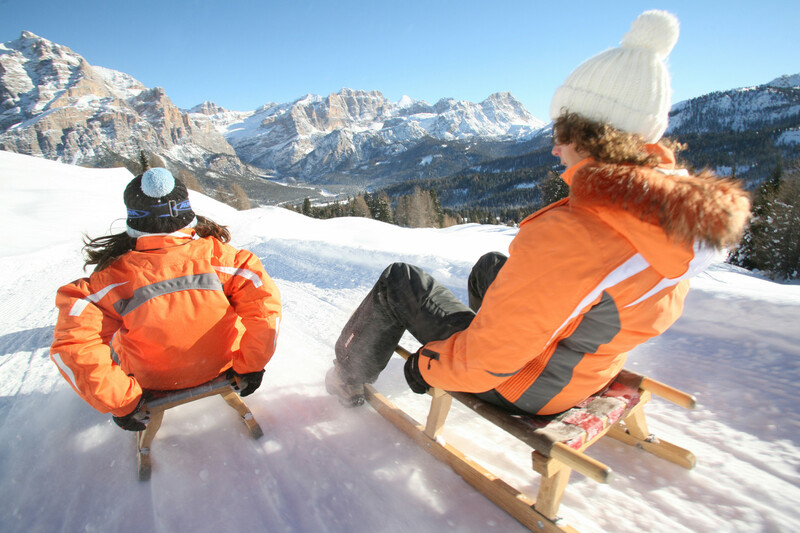 Located just 300 m from the slopes of Sellaronda, Colfosco Campsite offers a unique opportunity to live you winter holiday in the Dolomites in the most original and active way. 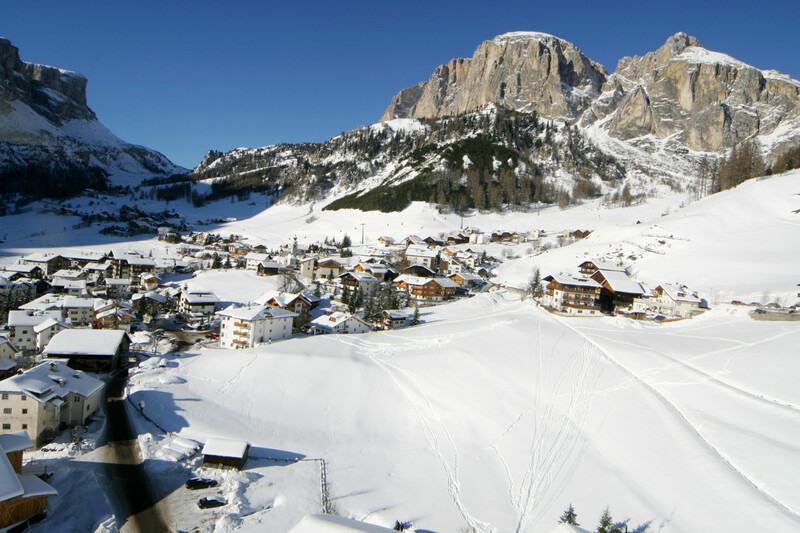 Cross-country ski trails pass right behind the Campsite, while the nearest cable car Borest, that connects the Alpine slopes of Corvara and Colfosco, is reachable within few minutes on foot. 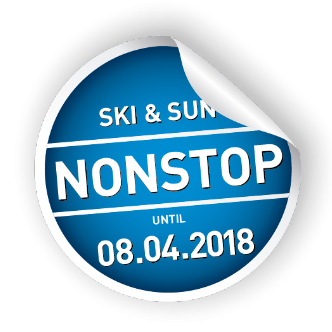 Otherwise, you can take a ski bus (fee-based) which stops immediately in front of the Campsite. And on the way back you can even ski right to the Campsite. 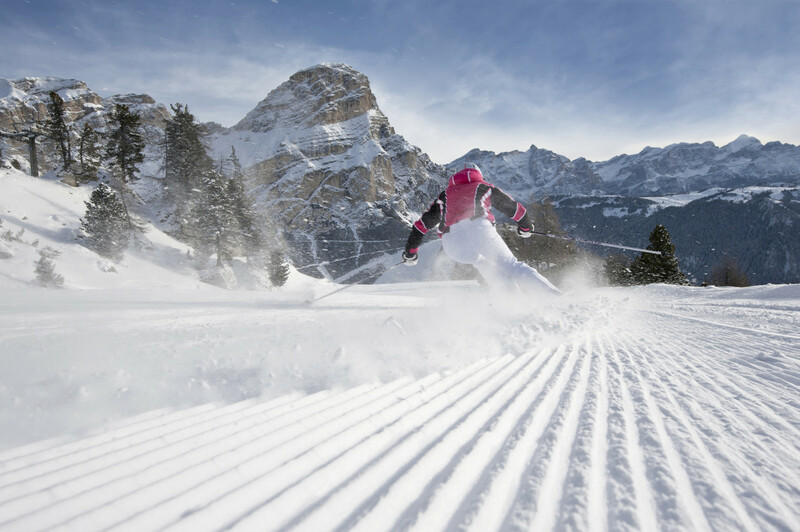 But you can fully enjoy the possibility to explore not only the ski circus of Alta Badia with its 130 km of slopes, but also the other areas of Dolomiti Superski, such as the nearby Val Gardena, Val di Fassa, Arabba, Cortina d’Ampezzo and Krontplatz (Plan de Corones). 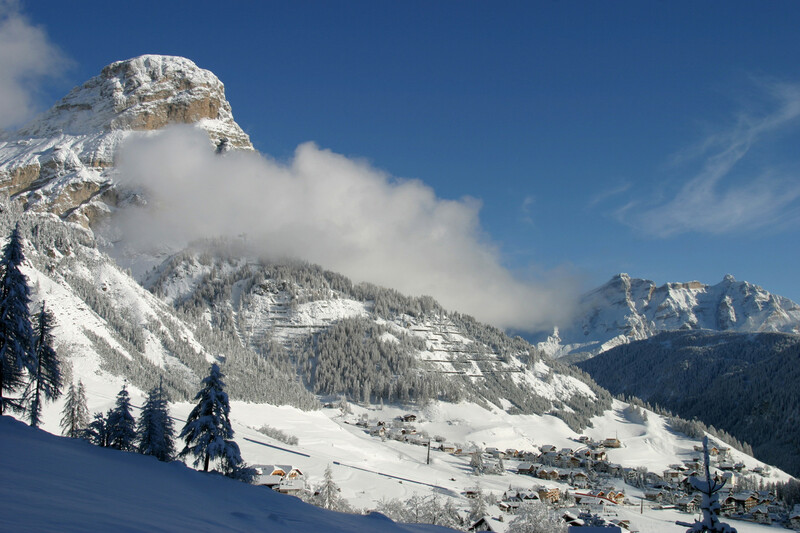 Even those who don’t ski, will be spoilt for choice among the ice rink of Corvara, numerous groomed trails for winter trekking and picturesque snowshoe hikes. 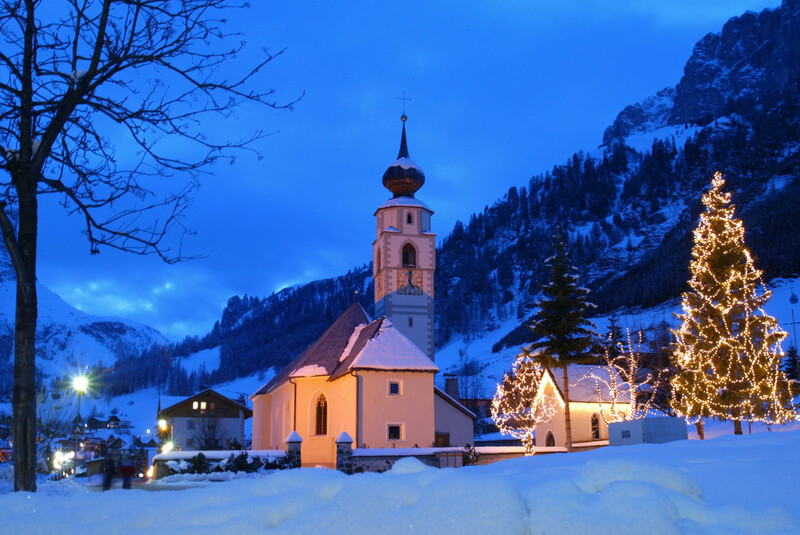 And in the evening, the streets of Corvara and Colfosco come alive with various weekly ski shows, torchlight descents, gastronomic and cultural events.